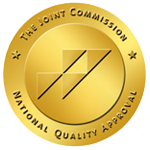 Respiratory Care Consulting & Staffing – Respitech Medical, Inc.
Respitech Medical, Inc. is a Joint Commission (JCAHO) accredited major provider of Respiratory Care Staffing and Respiratory Consulting Services. 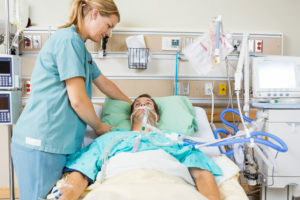 Since our inception in 1998, our unique focus on the field of Respiratory Care has allowed us to develop a healthcare consulting & staffing firm that understands the complex needs of our clients and therapists, enabling us to be the most reliable source for supplemental Respiratory Therapy and patient care. We pride ourselves in providing premium consulting and staffing for healthcare jobs throughout the country. Our diverse Respiratory Care staff specializes in several areas of patient care including adult, geriatric, pediatric and neonatal respiratory care. We offer quality healthcare staffing, premium patient care, and ensure the best in Respiratory Therapy. Click here to be a part of the Respitech Medical team!